Whether you are fundraising for your class reunion campaign, for a specific program, or for a current College priority, you are not alone in your efforts. 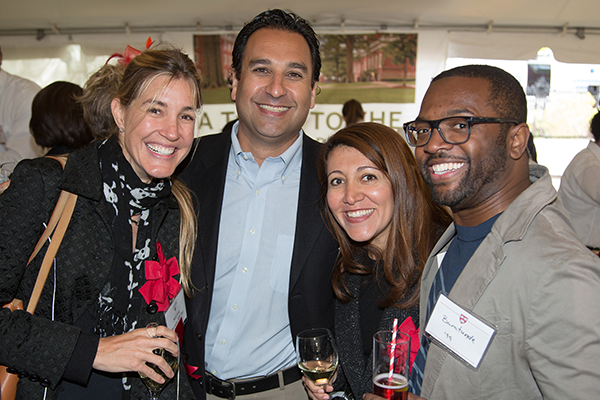 Thousands of alumni and parents make up the volunteer community every year because they are energized by Harvard’s mission and compelled to make a difference, just like you. 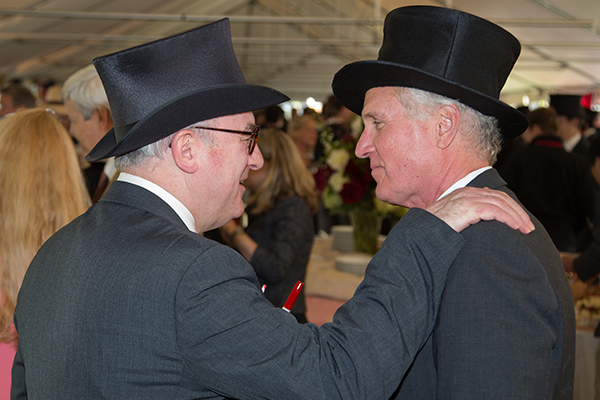 Since 1926, our organization has led all giving to Harvard College, the Graduate School of Arts and Sciences, the Harvard John A. Paulson School of Engineering and Applied Sciences, and more. In partnership with a dedicated volunteer network, our staff is here to give you the tools, guidance, and support to ensure the success of your reunion and annual volunteer efforts. 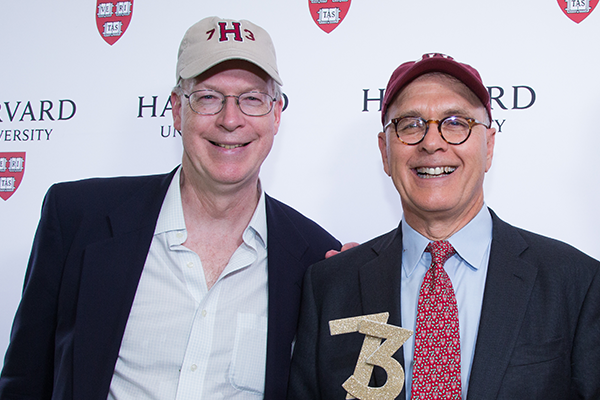 These volunteer leaders serve as the most visible ambassadors for the Harvard College Fund, working closely with HCF staff, Edgerley Family Dean of the Faculty of Arts and Sciences Claudine Gay, and class and program committee chairs to advise on strategies and goals. 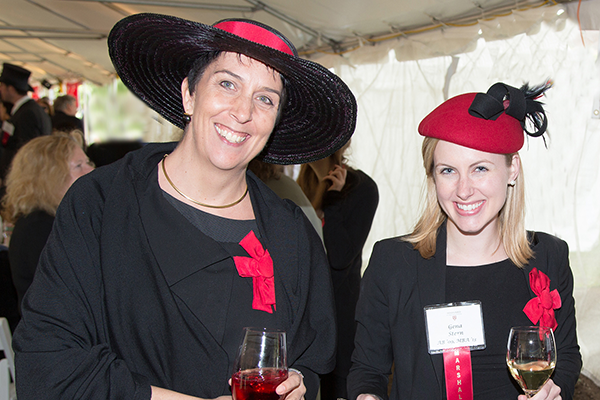 A vibrant and deeply engaged community, lifelong academic exploration, and a commitment to service—this is what the Harvard Alumni Association (HAA) is all about. 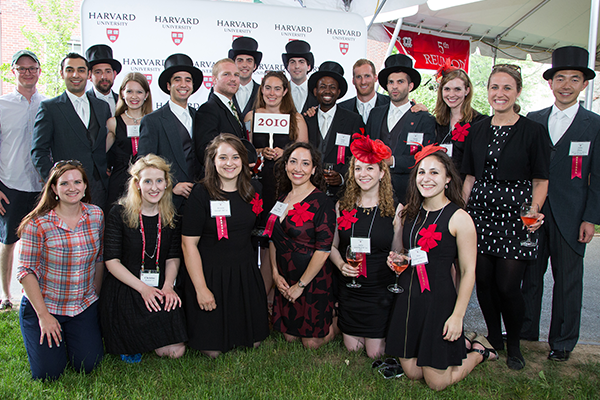 The HAA connects alumni and friends worldwide to each other and to Harvard through a variety of social, professional, and intellectual programming, shared interest groups, clubs, events, and services.